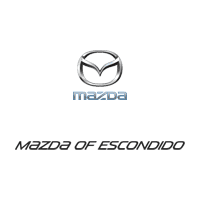 If you’re searching for a good deal on a brand-new Mazda, then look no further than the new vehicle specials near Carlsbad, CA at Mazda of Escondido. With a vast new Mazda inventory and a variety of specials for each model ranging from competitive financing rates to low payments on leases, our dealership is your go-to for saving. Contact our team for more information!